GoPro is on a journey to revitalize its adventurer spirit and the moments of self-reflection have brought about a small, yet significant, addition in the software department. 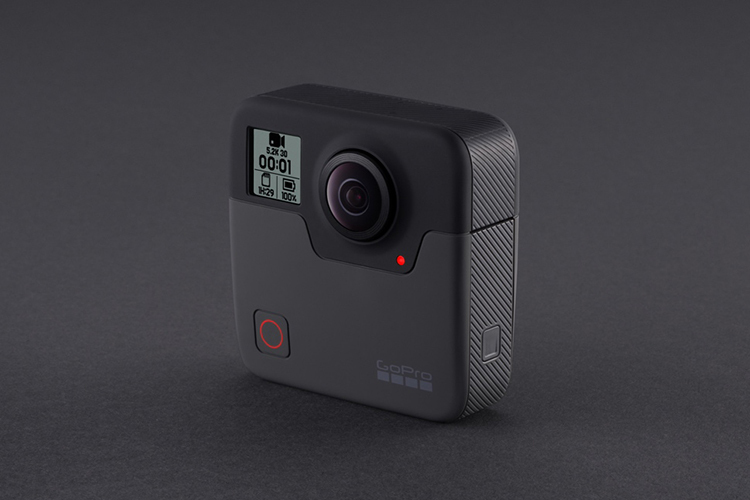 GoPro Fusion, the company’s first 360-degree camera which was unveiled at CES 2018, now receives support for select Android devices. The list is small – only 10 devices are supported right now – but it is good for a start. The compatibility is limited by hardware specifications required for extensive 360-degree videos. Other challenges with Android devices, GoPro spells out in a blog post, are incompatible GPU libraries and CPUs variations with carriers or region that can lower down performance even when minimum requirements are met. GoPro has clarified that the performance of Samsung Galaxy S8 series and Galaxy Note 8 will depend upon the onboard SOC. While it has not specified which variant is supported, we can assume that the Snapdragon variants of these devices, that are available in the US, are supported. Further, Samsung Galaxy S7 devices support only photo-sharing and might receive video-sharing support in future. GoPro Fusion is capable of capturing 5.2K and 3K spherical videos at 30fps and 60fps, respectively, besides stunning 360-degree stills. With the app, GoPro Fusion owners can use their Android smartphones to control the camera and share media over supported platforms. GoPro Fusion support is already available on latest iOS devices. The $700 spherical-view camera is the company’s attempt to bounce back from its money troubles. GoPro recently shuttered down its drone business due to poor returns and is now banking on action cameras and believes that the Fusion camera will contribute majorly to the creation of VR content. The company’s CEO Nick Woodman also revealed his special plans for India which include an entry-level device to be launched in the first half of 2018.